Along with your Lakeland 55+ communities real estate broker, a lot of people would advise you to prepare for your retirement now. Here are the top 4 reasons why contacting an agent for a retirement home is something you need to do today. Warren Buffet, named as the most successful investor of the 20th century, along with other financial advisors believe that everyone has the opportunity of their lifetime in buying a retirement home today, with all the numbers in our favor. Financially preparing to buy a second home is important especially when you still have a first home to pay. Ideally, saving up as much as you can and finding other sources of income, like renting out your place must be prioritized. But in any case, listening to financial experts is definitely something we should all consider. Mortgage rates are still historically low, which can only mean good to any who wishes to purchase a retirement home with the help of their Lakeland FL real estate broker. But everyone should remember that financing two homes is not easy, so being ready is again of top priority. You must be able to convince your lender that you can continuously pay for two homes in order to get pre-approved if you are to buy your home as early as now. Visit http://www.LakelandFloridaLiving.com to get a glimpse of wonderful homes which are built specifically for retirees in Lakeland’s popular 55+ communities. Choosing the best home is crucial to enjoy your retirement. You must take advantage of the many options as well as of the low prices of homes. The last reason to buy a home today is because once you settle everything with the help of a Lakeland FL Sandpiper Golf Homes Agent, you can have a total peace of mind. What scares people most if the unknown. So if we know that a nice home in a friendly neighborhood awaits us in our retirement, we can feel a strong sense of security, something everyone would surely appreciate. Don’t waste any more time and contact the best Lakeland 55+ Communities real estate agent today. Think about your retirement even before it starts knocking at your door. Call me, Petra Norris, at (863) 619-6918 or send me an email at petra@petranorris.com if you’re looking for a Lakeland Florida real estate agent with superior local knowledge, experience, professionalism, integrity, and personal service to help you sell or buy Lakeland 55+ Community homes for sale or Sandpiper Golf homes for sale. Writing a purchase offer with your real estate broker in Lakeland 55+ communities is an important big step of the home buying process. A well written offer can get you closer to your dream home while the opposite could make you lose it. Consider these 5 tips before you put that offer on paper. Simply put, you have to know how much you are actually willing to pay. This is inconsideration of all the factors you have encountered. Be careful not to write extremely low ball offers that may just insult the seller. 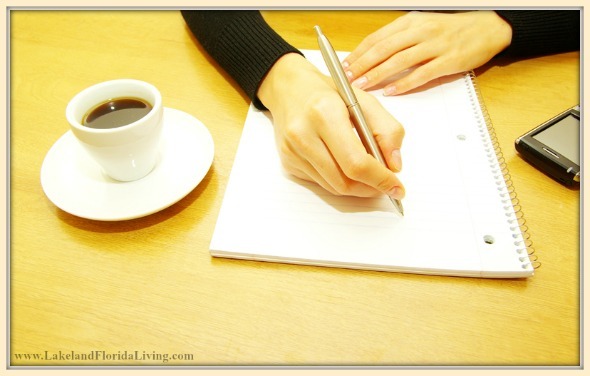 Seek the guidance of your Lakeland FL real estate broker before submitting an offer. Another part of the purchase offer which cannot be missed is the detail on how the home is supposed to be paid. This means being clear with the financing you will be using to pay the home. It is important to have pre-approval for a mortgage so you can be confident on this area. Down payment is usually the ready cash paid by the buyer upfront upon or even before making an offer. Down payment shows that a buyer is actually capable and serious in securing the home they found in http://LakelandFL-HomesForSale.com/. Also called the good faith deposit, this is the sum necessary to be deposited prerequisite to having an agreement about the home. This can shoo away non-serious buyers of the home who are not willing to cash out, mostly because initial deposits can actually be retained by the seller under some circumstances. A purchase offer also needs to have the details on the terms of cancellation, expiration of offer, who should settle the closing costs, inspections and repairs to be performed, settling disagreements, and schedule of when the property will be officially under your name. These details are crucial to be discussed with your Lakeland FL Sandpiper golf homes agent. Purchase offer formats may be different per state so seek the advice of your Lakeland 55+ communities real estate broker before anything else. Use this step of the homebuying process to win your home by following the tips we’ve shared. – Open up your windows, wipe and wash all the dirt away, and get ready for sunlight. Now is the time to give beauty treatments to these usually forgotten parts of the home. – Try adding elegant white sheers to emphasize the brightness this season brings. – From natural light, let’s move on to artificial lights. It won’t take 10 minutes to replace old bulbs with new and better ones. It also won’t cost much. So go ahead and give your rooms that bright ray of light by updating your bulbs. – Bring the vibrant colors of spring inside your home. You may opt to update cabinets, doors, or walls with a fresh coat of paint. 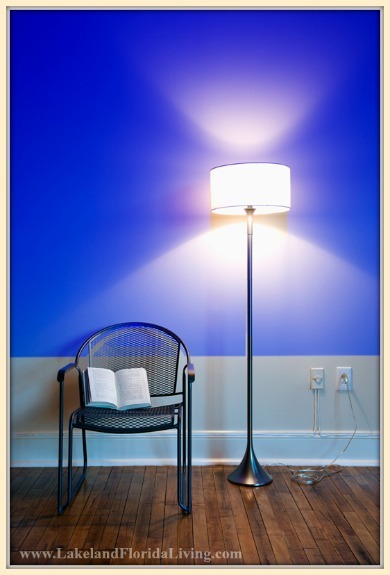 – Try arranging your books according to colors. You can do the same trick on your kitchen ware, closets, bathroom towels, or even shoe collection. – For pops of color, try using new pillowcases in the living room, or a bowl of fruit in the dining area. The possibilities are up to your imagination. – You may check out homes in http://LakelandFL-HomesForSale.com/ or other spring themed homes online as guides if you don’t feel to confident in adding colors. – For a more spring feel, add flowers in your dining table, in your living room, or in your bedroom. You’ll never go wrong with flowers. – If you want to put your green thumb in practice, try creating a small indoor garden using tiny hanging herbs. Most Lakeland FL real estate broker trust natural elements to bring a fresh vibe into homes. – When it comes to soothing the senses, you may also try focusing on smell and not just sight. Apart from flowers, you can use candles or DIY reed diffuser to have a spring smelling home. – Decluttering your space is one of the most effective way to freshen it up. So check every room and see how you can reduce the things that distract the eyes. – Use separate boxes for donations, trash, and for things you’re not sure what to do. Keep these away from sight, especially when a buyer is brought by a real estate broker in Lakeland 55+ communities to your home for viewing. – Purchase cheap but classy looking storage tools to organize your things in the kitchen, living room, bedroom, and bathroom. When there’s a designated place for everything, clutter won’t pile up. Don’t wait for the first home buyer to step in before you update your home. After following these tips, talk to your Lakeland FL Sandpiper Golf Homes agent on what else must be done so buyers would line up for your gorgeous home. Current damages in flat roofs and shingles are checked. Along with this, inspectors would also look into gutters, chimneys and vents. Lastly, they have to make sure that no obstructions like hanging branches of trees, would pose serious threat to its condition in the near future. They would be spotting soggy areas of the ground, especially those which would have been or will be affected by improper drainage or existing septic tank leaks. They would also check the fences, driveways, and sidewalks from any structural damage. A Lakeland FL Sandpiper golf homes agent would know that a home for sale with damage on its foundation is not going to be attractive to buyers. It is part of a home inspector’s job to spot any cracks, bowing, sagging or misalignment in a property’s walls, ceilings, windows, and floors which could indicate foundation problems. Outlets, wires, and lights outside, exterior sidings or paints, or any other exterior feature which would potentially need repairs can be very alarming. A home inspector has these things included on his list. It is important that water systems and all the features that use water should all be functioning well before a home is bought. This means any damages or leaks on pipes, water temperature, toilets, sinks and sewer line must be properly examined. Electrical wiring, switches, panels, and outlet should all adhere to the standards. This would make sure that no accidents would occur and that if desired by the new owner, it would be easy to add appliances. Most homes in http://LakelandFL-HomesForSale.com/ come with fans and light fixtures. These things should also be surveyed. Your real estate broker in Lakeland FL should be informed if part of the considerations for you in finding the perfect home is the existence of a fireplace or other heating and cooling units. But finding a home with all these details is not the end of it. A home inspector must make sure that all the items that would help cool or heat a home must be in considerably good condition. Apart from the usual rooms, these three important spaces are also included when an inspector rounds a home for inspection. Basement must have no signs of dampness or damage due to water leaks. Attics must also be free from damage and should have enough ventilation. Garage’s foundation, electrical system, foundation, roof, and doors are also part of the checklist. 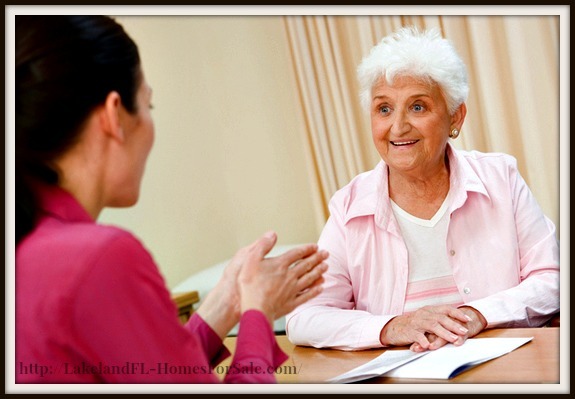 Always ask advice from your Lakeland FL 55+ communities real estate broker before you have your homes inspected. Understand the home inspection report and be ready with necessary fixes and changes to make your home more appealing to a lot of buyers. Why is Buying Lakeland Sandpiper Golf Home Better Than Renting? 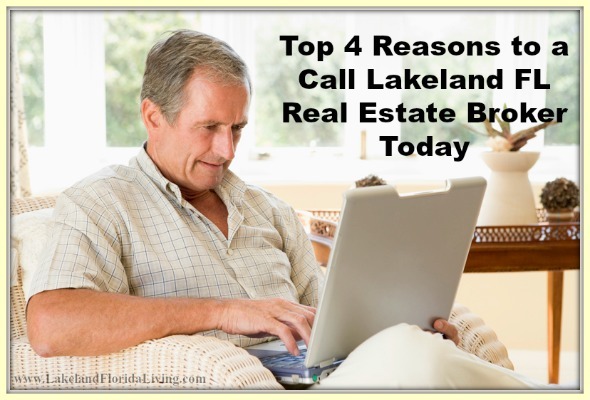 Some retirees cannot decide whether they should contact a Lakeland 55+ communities real estate broker to buy a home or to just stay renting throughout their senior years. If you have the same dilemma, the list below can help you decide if home buying is indeed for you. When you think of renting, the idea of paying a small amount monthly seems more appealing compared to the idea of producing down payment and paying for mortgage. But in general, statistics show that homeownership is still cheaper than renting. Rents are going up much faster than mortgage rates, and rents usually increase in a year. This won’t be the same when you pay a mortgage that is fixed in rate. They say that the ideal time to stay in a home which your Lakeland Sandpiper Golf homes agent helped you buy is about 3-5 years to say that the cost of purchase won’t be wasted. Since you will most likely be having hard time moving, choosing the perfect home and staying there in your retirement would be so convenient. Renting would be suitable for those who plan to relocate again soon. Having your own home means having the freedom to do whatever you want with it. The great thing about homes for sale in Lakeland 55+ communities is that you can be assured that homes are designed with your retirement needs and possible condition in mind. Your mobility and safety are primary considerations in building the home. All Lakeland Sandpiper senior homes found in http://www.LakelandFloridaLiving.com have great access to tons of activities that adults may enjoy. One can spend exciting time in playing golf or in doing water activities. Keeping yourself active is crucial during retirement. Having a place conducive to pursuing activities for the mind and body is just terrific. 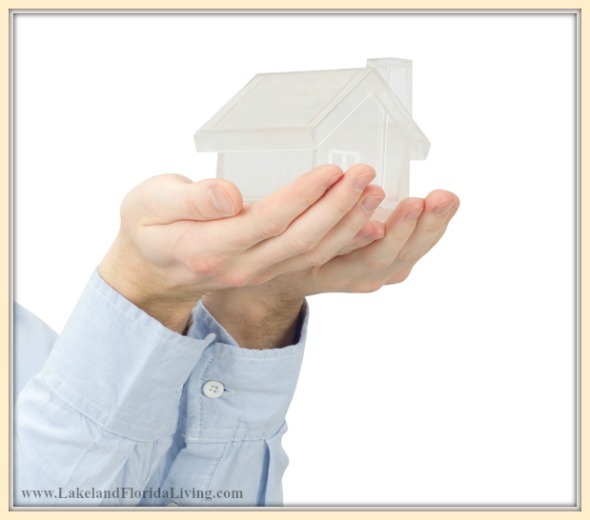 Your Lakeland FL real estate broker can update you on other advantages of owning a home in a retirement community. Make this decision now so you have ample time to prepare every needful thing. What is the general cost of living in this community? Your savings and possibly a part time work will be sustaining you during your senior years. Thus, living in a place where the cost of living will not go beyond your budget is a major consideration. Apart from housing and basic necessities, also consider cost for healthcare and insurance. These are vital to you. How far is it from my family members and friends? Deciding to live near family members are common among retiring individuals. Talk to your Lakeland FL 55+ communities real estate broker about the accessibility of your chosen home and community to your loved ones. How far is it from my medical provider? Health is of prime importance to seniors. Make sure to check if your doctor, dentist, and other medical needs are accessible in your chosen area. If not, ask for possible recommendations and check them beforehand. What type of transportation are available? When you are not as mobile as you used to be, going to places would be an issue. Your chosen neighbourhood must have access to various senior friendly transport services. How can I stay active here? Healthy living includes committing to regular exercise and activities which can help you stay fit and alert. Always ask your Lakeland FL real estate broker about social and physical activities in the community where you plan to spend your retirement. Is part time work available? Should you need to find a part time work to cover part of your retirement budget, it would be best if the community can provide you with employment opportunities that would match your skills and abilities and take into account your limitations. Being able to walk or drive safely outside is important not just for seniors but for everyone. Moreover, having access to support services for the elderly and emergency related facilities must be taken into account. Also, the home itself must be safe for seniors, as stated in one of our previous articles in http://www.LakelandFloridaLiving.com/. Enough preparation and planning is key to happy retirement . 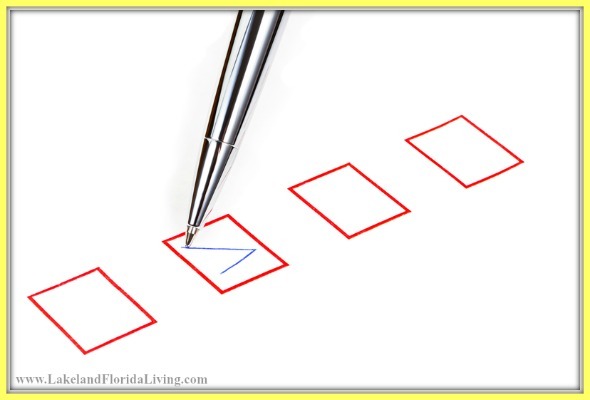 By asking these questions to your real estate broker in Lakeland FL, it would be easier for you to choose the best neighborhood and home for your senior years.